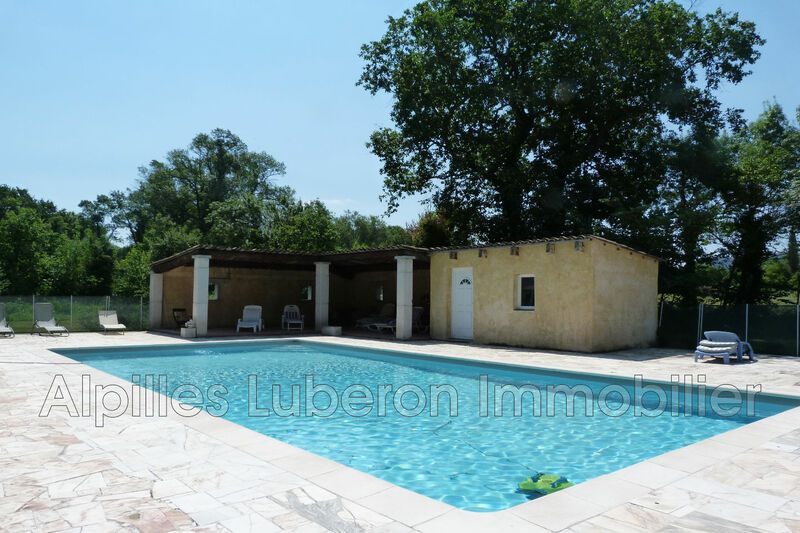 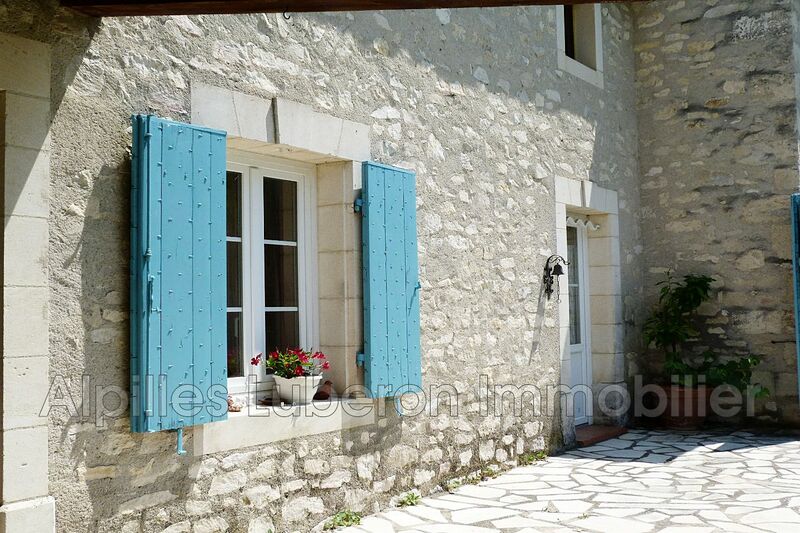 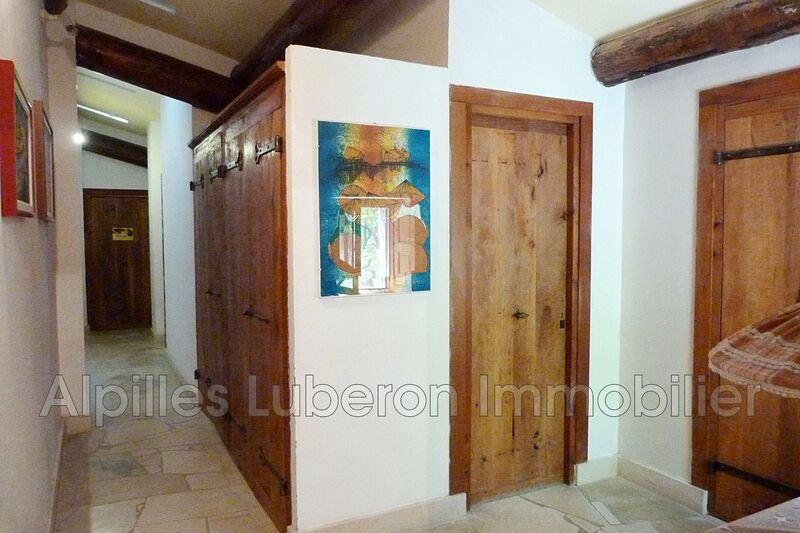 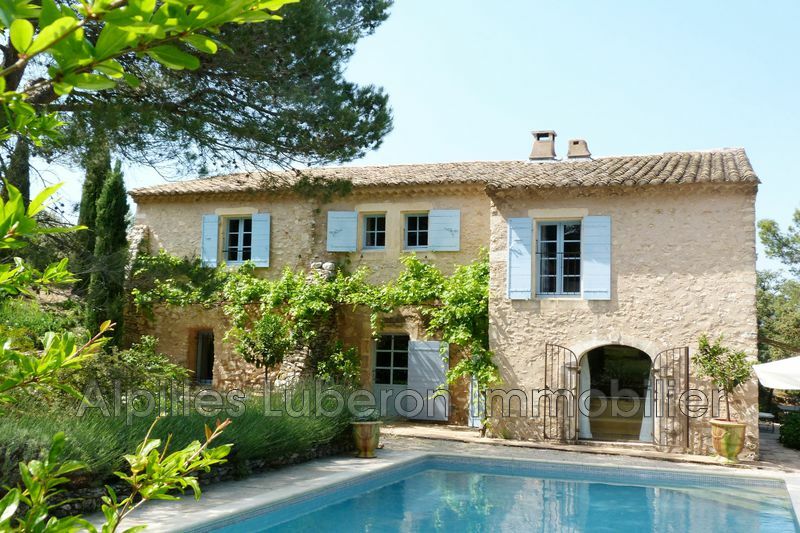 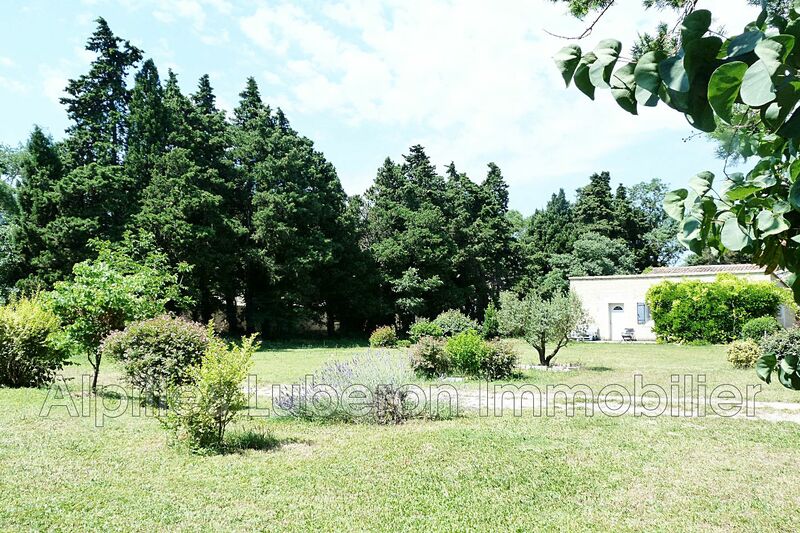 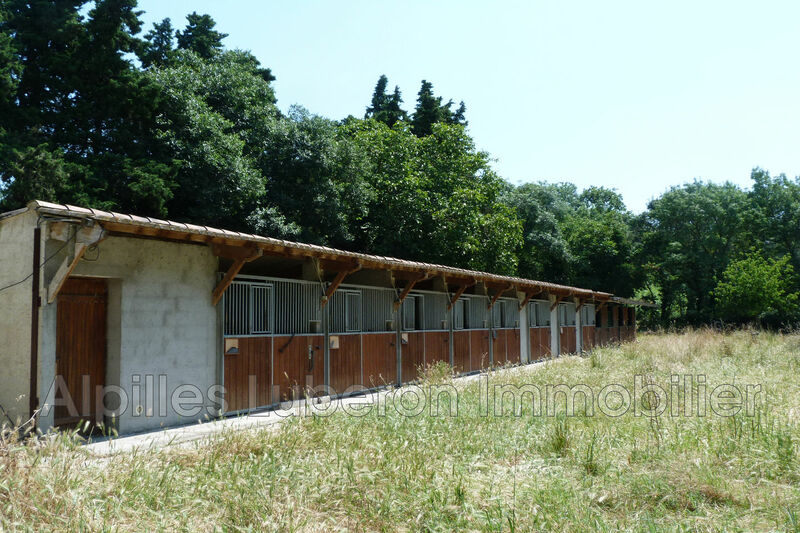 Property offering a main house of 210 m² (6 bedrooms, 5 bathrooms), a mazet of 41 m², hay shed, upholstery and 12 boxes. 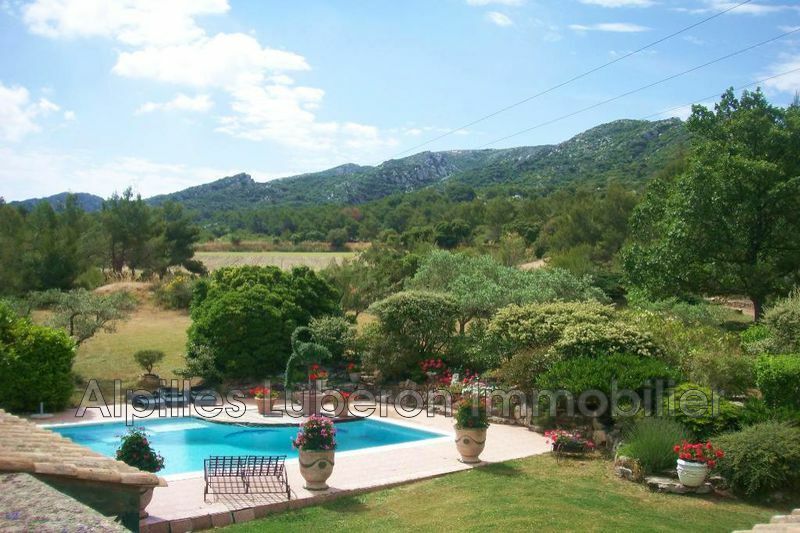 2 beautiful terraces, swimming pool. 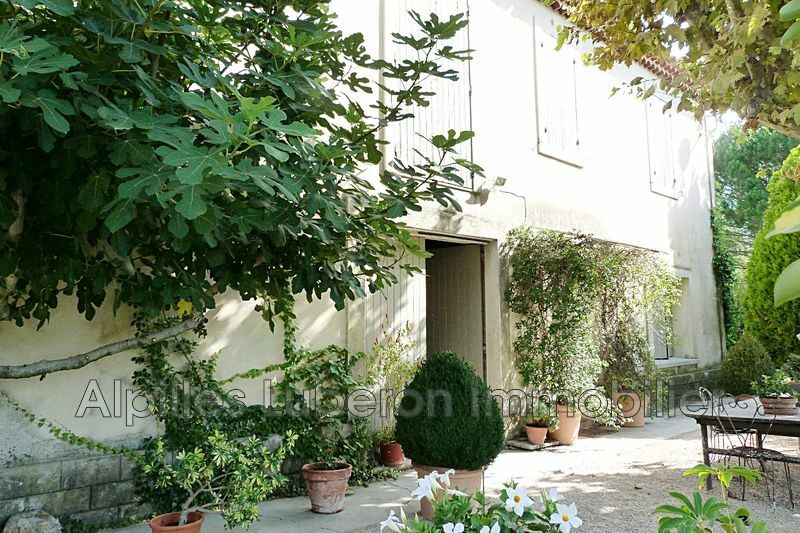 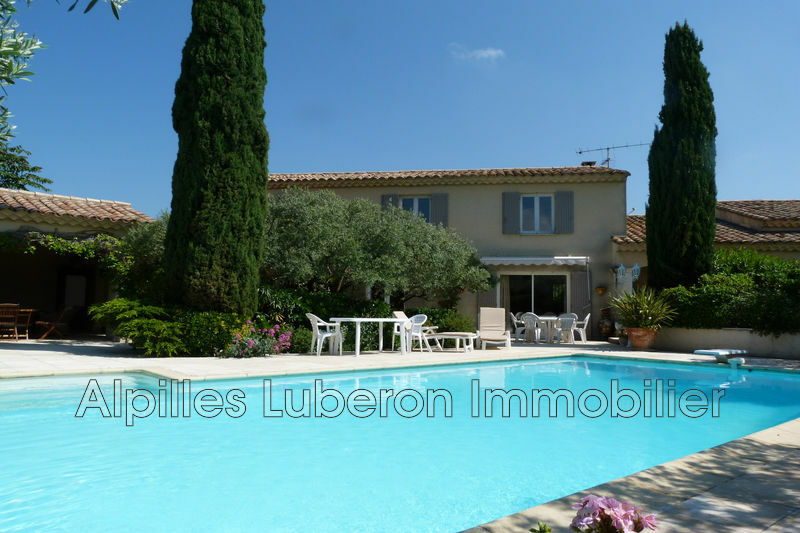 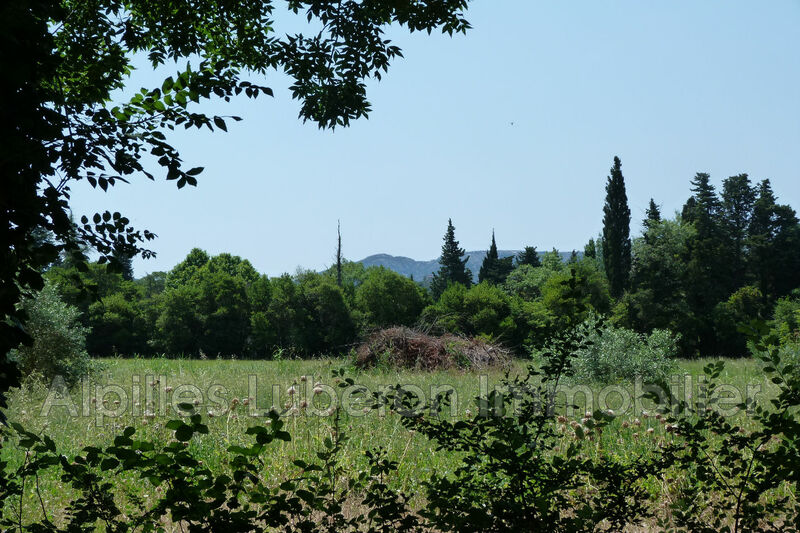 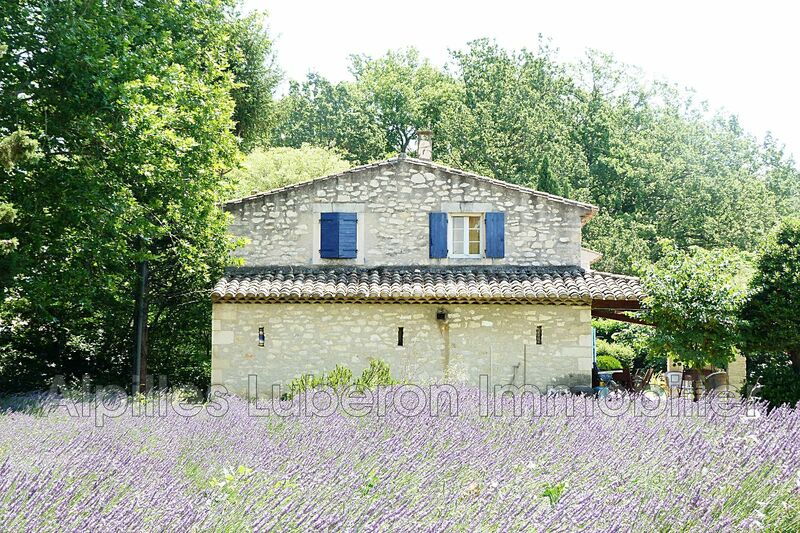 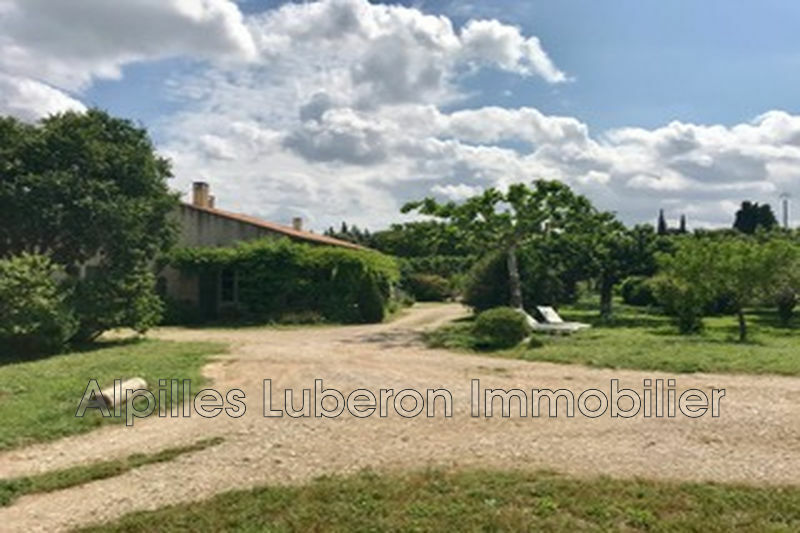 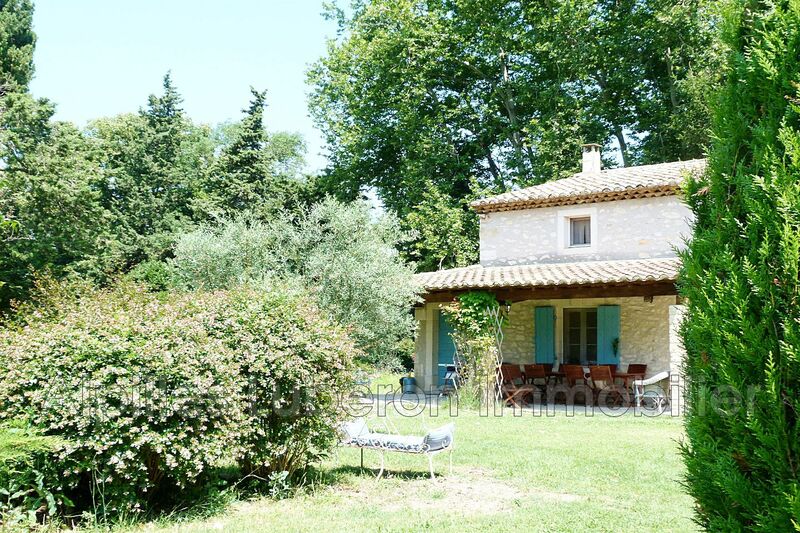 Property with lots of charm requiring renovation, beautiful flat land with watering, open views of the countryside and Alpilles.